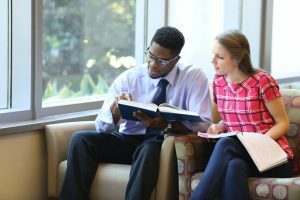 The mission of the College of Pharmacy is to make a positive difference in the lives and health of the citizens of Georgia, the nation and the global community. We aim to achieve this through developing in our pharmacy students the knowledge, skills, abilities, behaviors and attitudes necessary to become professional, compassionate and patient-centered practitioners. by supporting one of the funds below. Help the College of Pharmacy attract and retain outstanding faculty and provide students with the best possible learning environment. Provide much-needed scholarship support to pharmacy students that meet provided criteria. Support research, education and special projects recommended by the Dean of the College of Pharmacy. 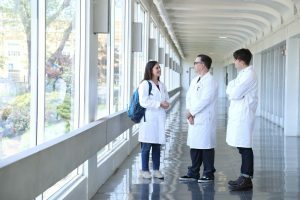 Want to contribute to a different fund at the College of Pharmacy? Go to our donation page or the College of Pharmacy site. For more information, please contact Lee Snelling at 706-542-1978 or snelling@uga.edu or Lillian Haas at 706-542-9193 or lbhaas@uga.edu.